Who is Sunshine Skylights? Check out their page here! 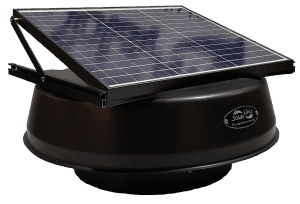 Sunshine Skylights is selling a new line of Solar Whiz units at low prices. This test release is only for a short period as we finish preparing for the official market release in January 2019.
a longer warranty period—5 years, instead of 2 years. With 25% to 35% of heat leaking into your home through your ceiling, it’s important to take roof ventilation seriously. These new units improve on the existing Solar Whiz design, but the test release discount is only for a short time, as prices will increase with the official market roll-out in January 2019. Take advantage of this offer by contacting Sunshine Skylights and mention this email before 31 December 2018.